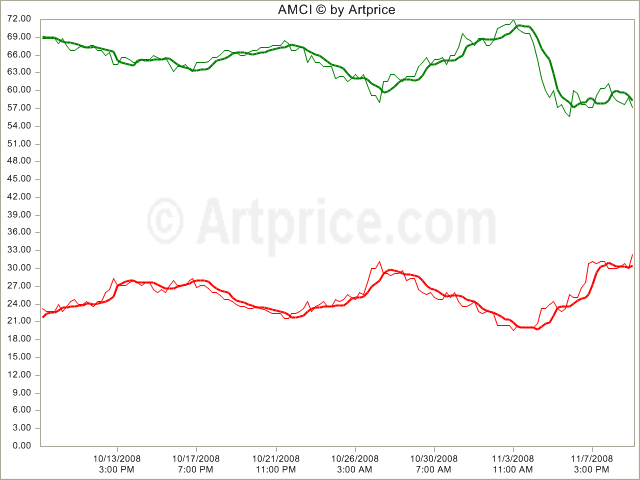 The ArtPrice Art Market Confidence Index shows where the market is headed based on polling, market forces and reader sentiment. 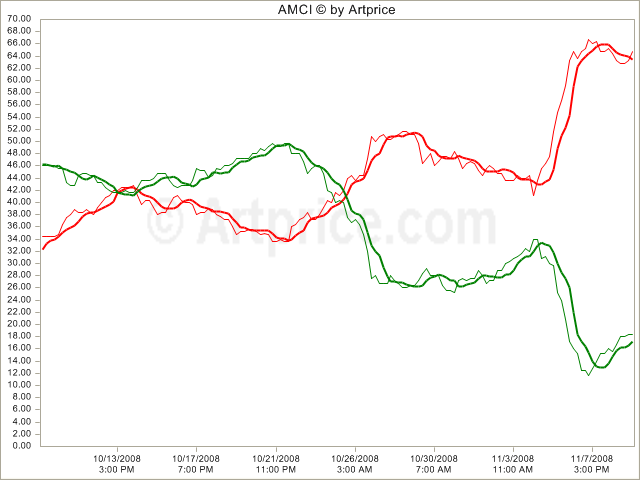 The “Barometer” for the AMCI, is trending downward. 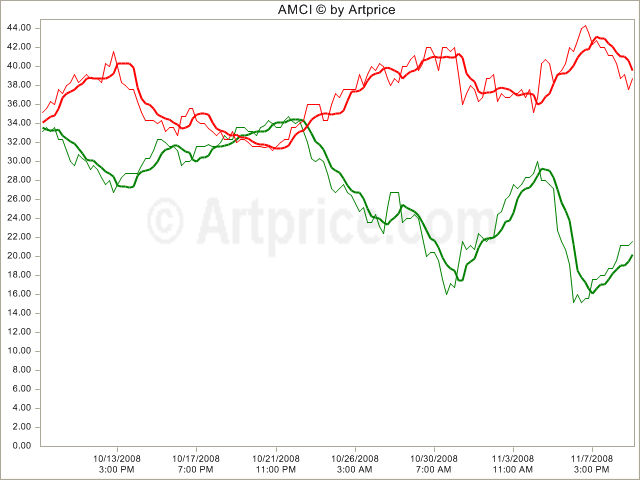 The likelihood of artwork acquisition is declining. 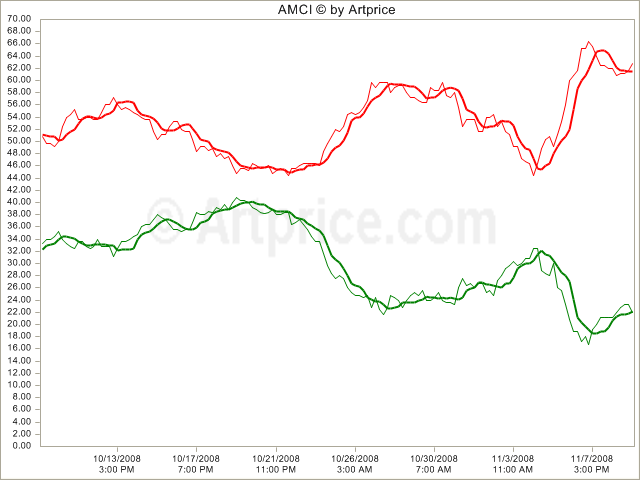 ArtPrice’s readers see the current financial crisis is being in decline. It’s pretty scary out there. Even Christies art auctions are struggling.